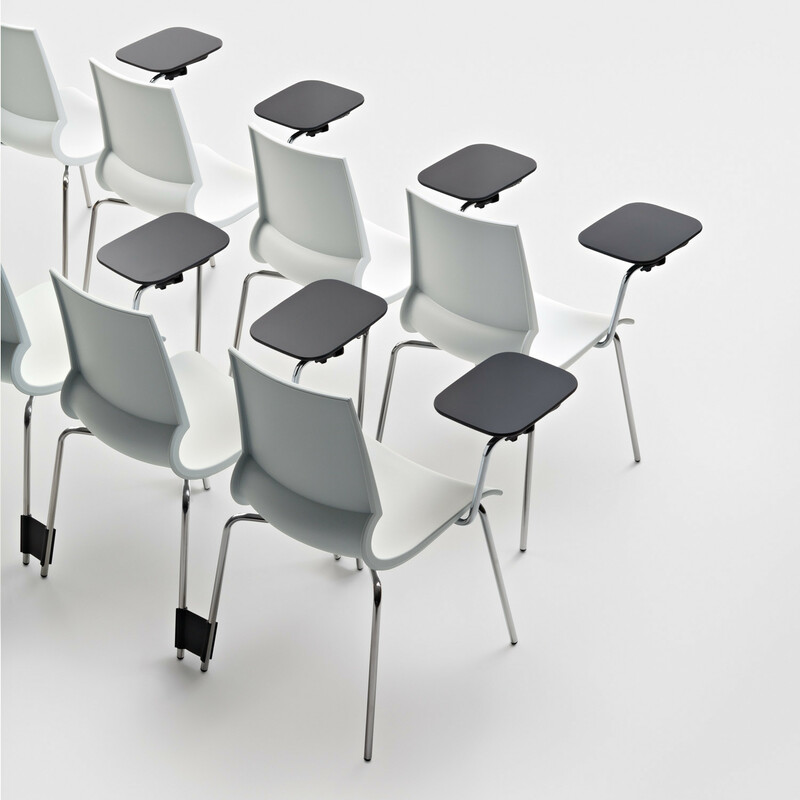 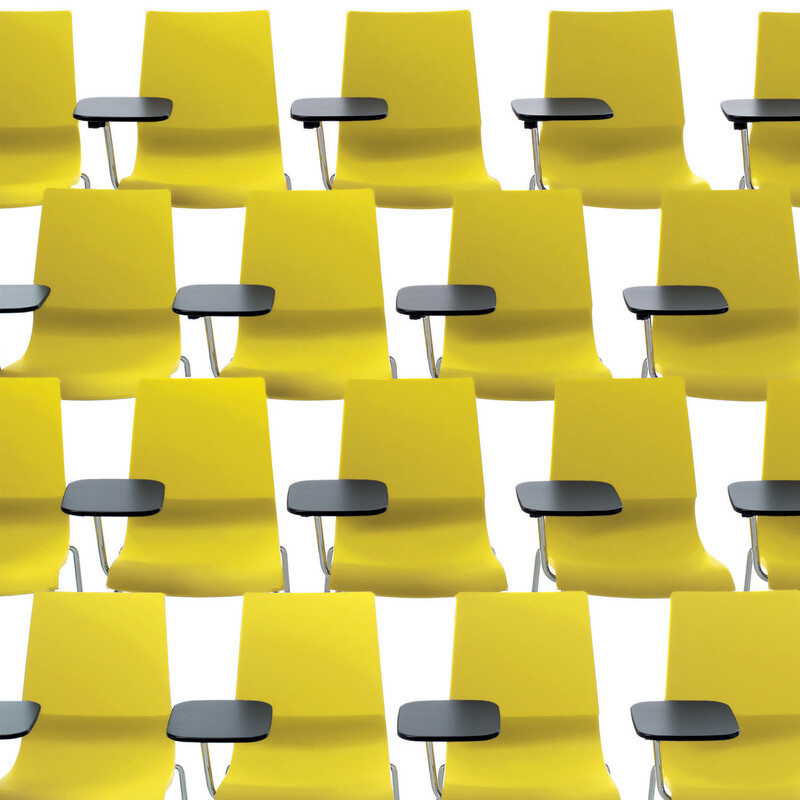 Ricciolina Training Chairs, part of the Ricciolina Chairs Collection, provides a lightweight stackable seating option for training areas and educational institutions. 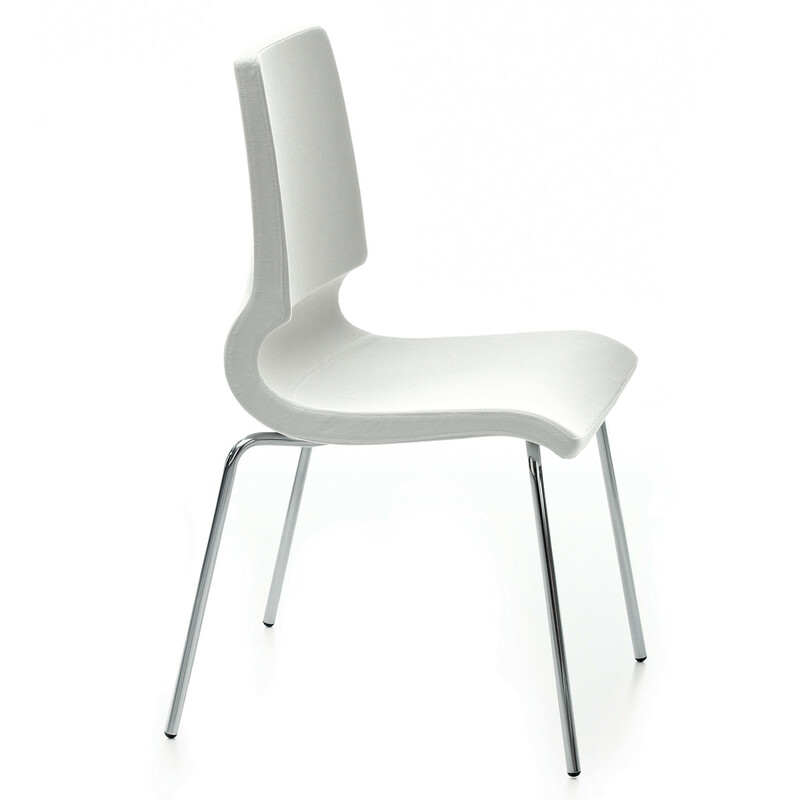 Similarity to the rest of the Ricciolina collection this chair has a unique ergonomic shape which allows a correct seating position. 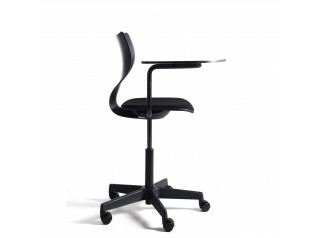 The Ricciolina trainning chair comes already with the writing tablet and it is possible to stack 4 high on the floor and 8 high on a trolley. 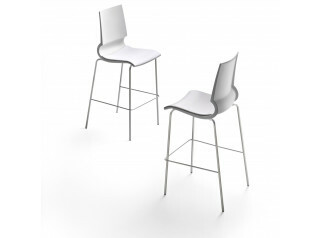 The Ricciolina Bar Stools are available as well. 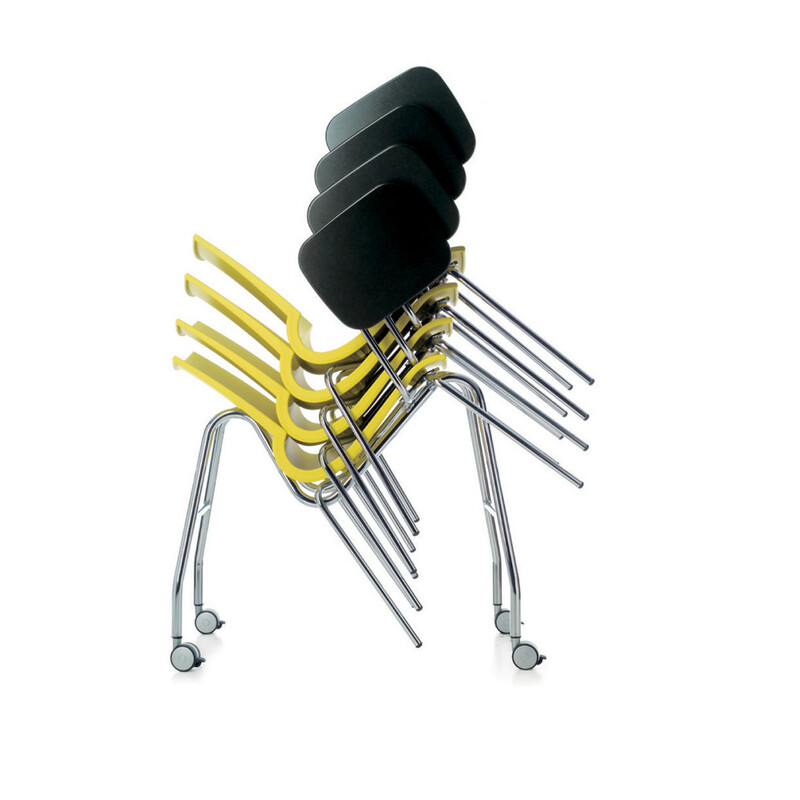 You are requesting a price for the "Ricciolina Training Chairs"
To create a new project and add "Ricciolina Training Chairs" to it please click the button below. 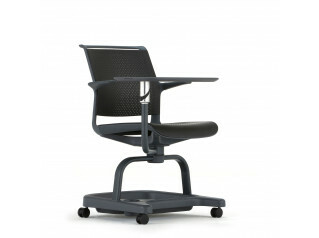 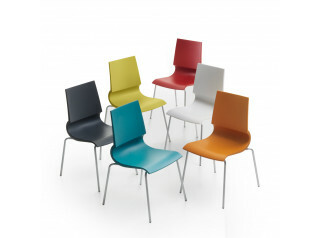 To add "Ricciolina Training Chairs" to an existing project please select below.